Las Vegas, January 7, 2014 — Leading digital audio manufacturer Antelope Audio [CES: Venetian, suite 29-227] introduces its new Zodiac Platinum DSD DAC / headphone amplifier during the 2014 Consumer Electronics Show (CES) in Las Vegas. The Zodiac Platinum, features a unique 256X upsampling mode where DSD64 and DSD128 are upsampled to DSD256, thereby releasing the true potential of DSD – delivering new standards in accuracy, transparency, imaging, and dynamics. The new DSD DAC ships with an entirely new, second-generation Voltikus power supply and an elegant aluminum remote control. 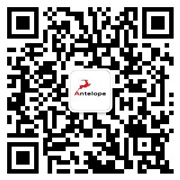 In addition to having a strong presence in the consumer audiophile market, Antelope Audio is highly regarded in the professional audio community as the world’s leading manufacturer of digital clocking devices and AD/DA converters. 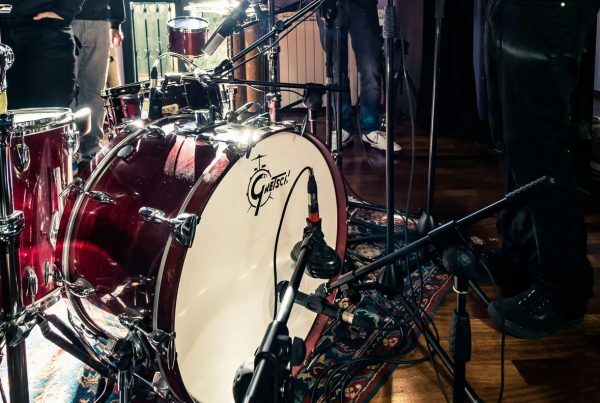 The company’s equipment can be found in top commercial facilities around the world and is routinely used by the industry’s most accomplished recording, mixing, mastering and live sound audio engineers. The new Zodiac Platinum DAC draws on this combined expertise, providing the most comprehensive, top-end DSD and PCM sample rate support and uncompromising audiophile quality. With the Zodiac Platinum, it is possible for the listener to discern each tiny detail presented in the original recording. 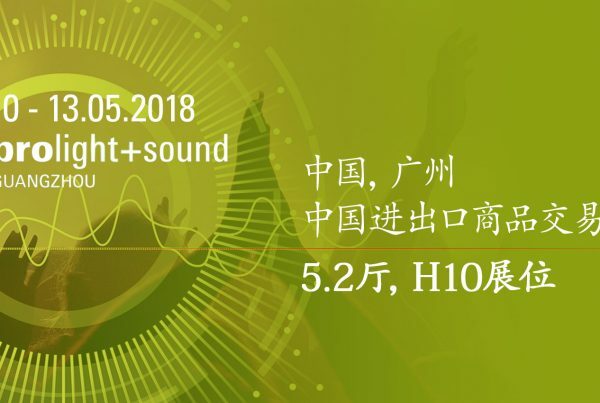 This is because its innovative PCM and DSD upsampling capability enables the device to reconstruct a more natural-sounding waveform than other standard upsampling methods allow. Such a premium result is achieved through a proprietary 64-bt algorithm, developed by Antelope Audio CEO, Igor Levin, adding precisely the right samples in their most natural placement. 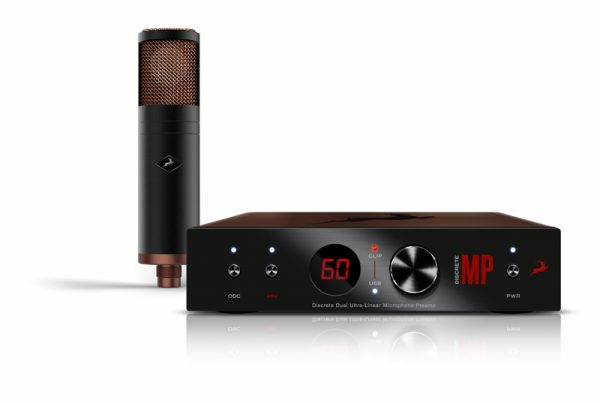 In addition to the custom-built USB chip capable of carrying DSD128 and up 24-bit, 384 kHz PCM files, the Zodiac Platinum boasts a wide range of connectivity options, including AES/EBU and S/PDIF I/O, a couple of TOSLINK inputs (PCM only), a set of balanced and unbalanced analog outs, as well as an unbalanced RCA input. All this makes it a corner stone for any home entertainment setup, allowing seamless connectivity to any computer, streamer, gaming console or TV screen and providing the highest level of audio reproduction performance and enjoyment. The Platinum is complimented with two audiophile grade headphone outputs fed by dual-stage drivers and controlled by a precision stepped relay attenuator, coming as a welcome addition to those that prefer to be immersed in a more intimate high-end audio appreciation. Finally, the device features Antelope’s renowned 64-bit Acoustically Focused Clocking and is also equipped with a 10MHz input for Antelope’s 10M Rubidium atomic clock — which delivers the most accurate, stable clocking reference available, bringing the ultimate imaging and 3D dimensionality. 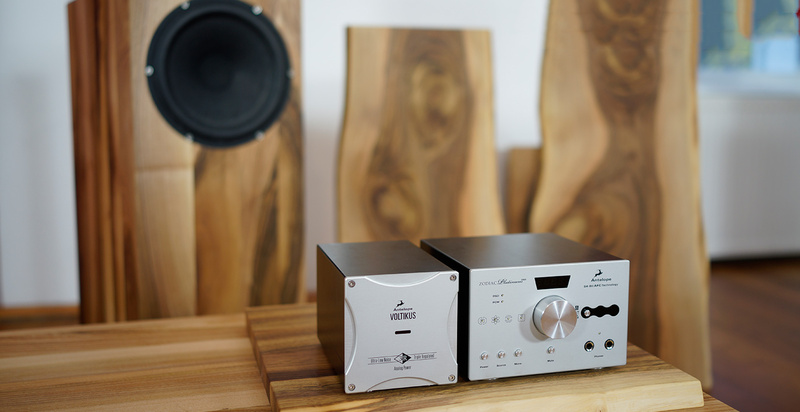 Superior stereo placement on the Zodiac Platinum is enhanced by the Quad-DAC architecture, procesing the left and the right channel conversion in two separate DAC chips. 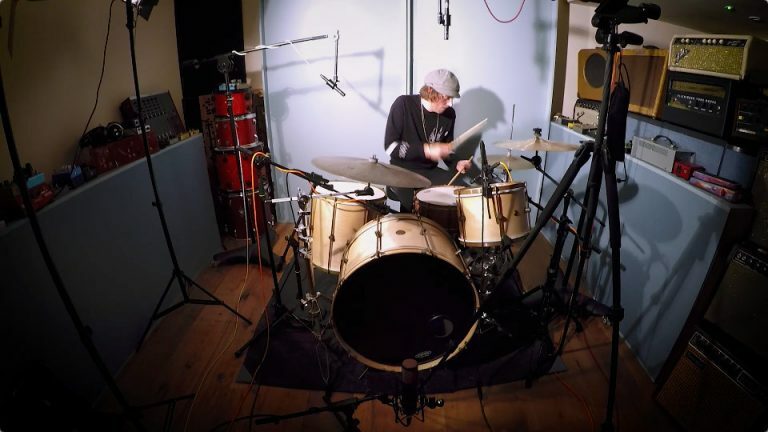 This technology affects the signal to noise ratio while improving stereo separation and overall linearity.